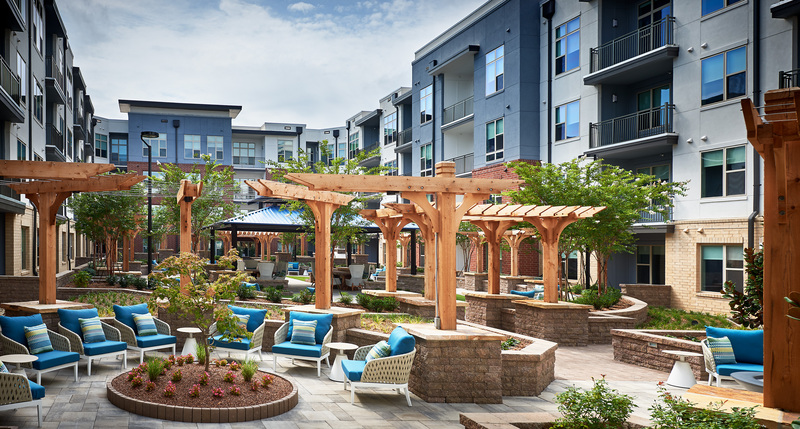 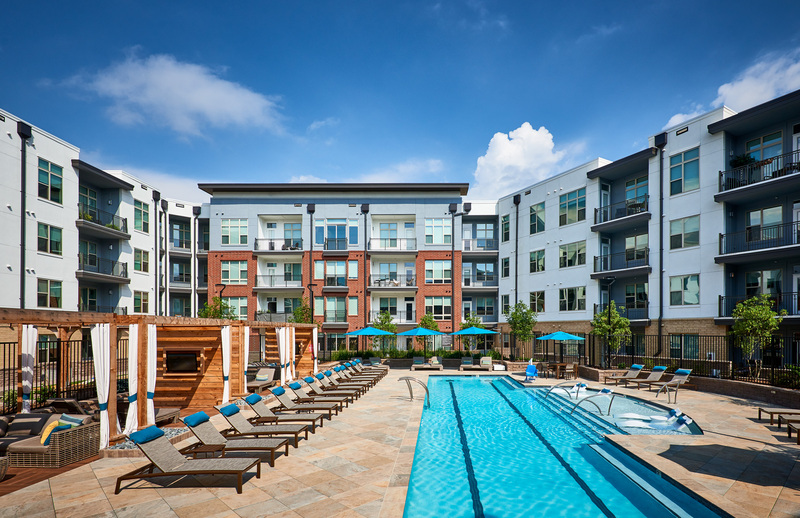 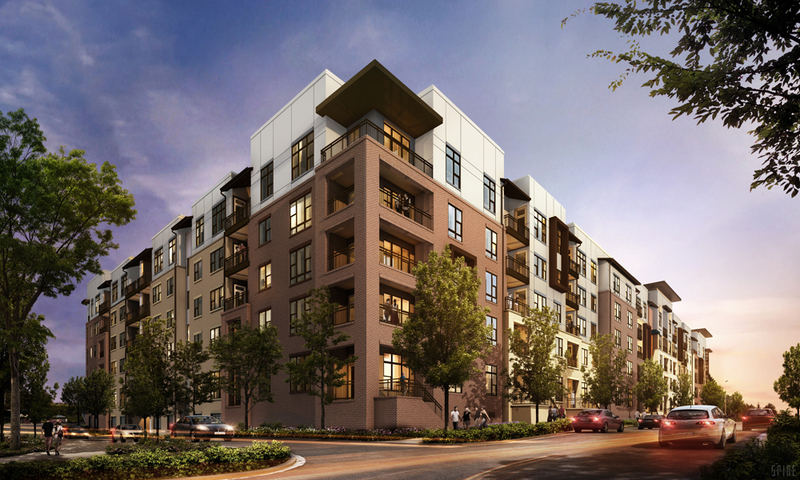 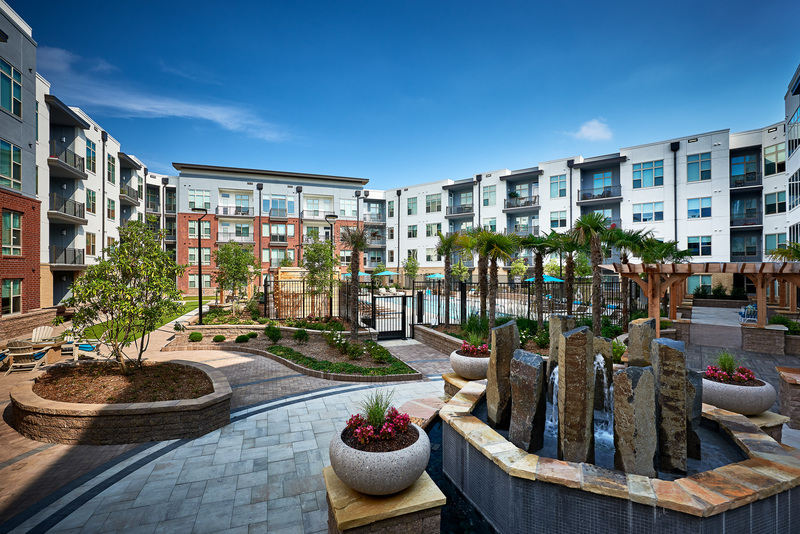 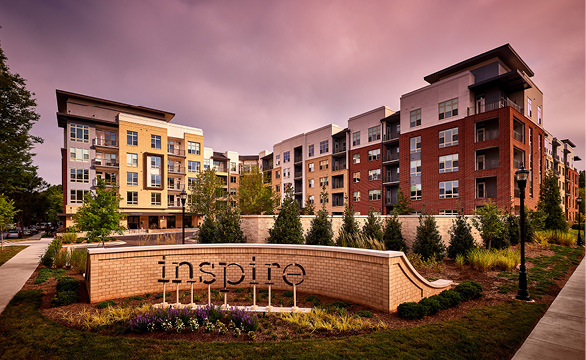 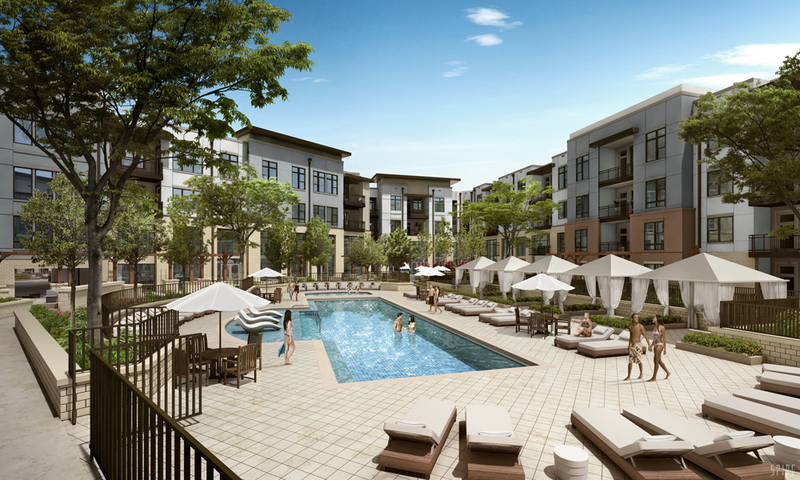 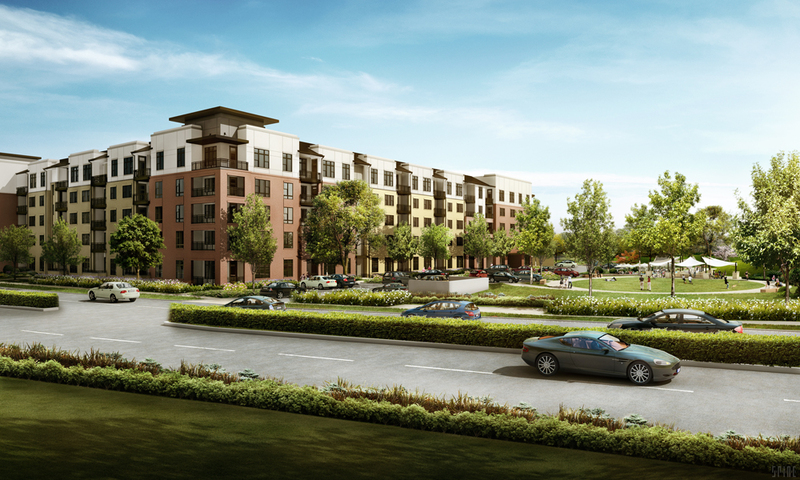 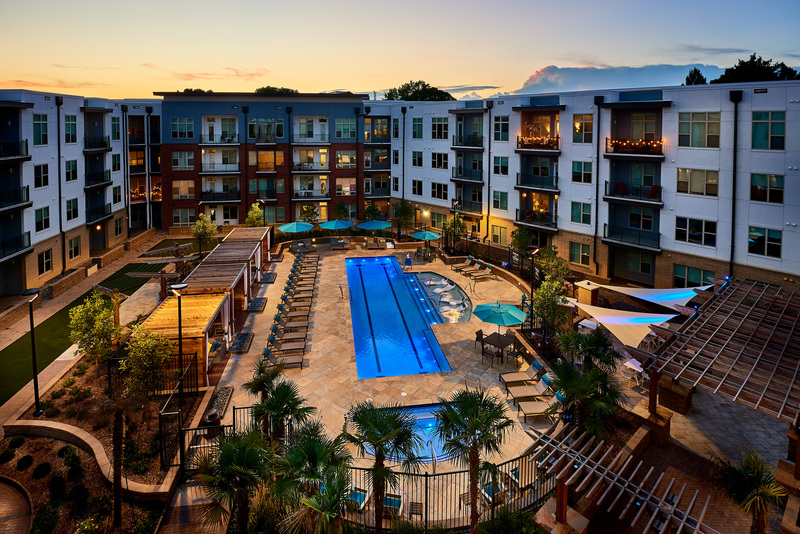 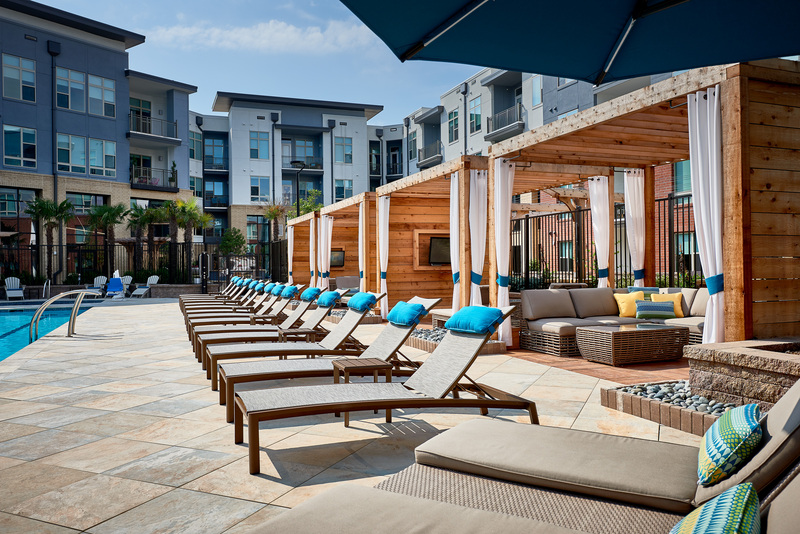 Inspire South Park is a 367 unit apartment community over two level podium parking. 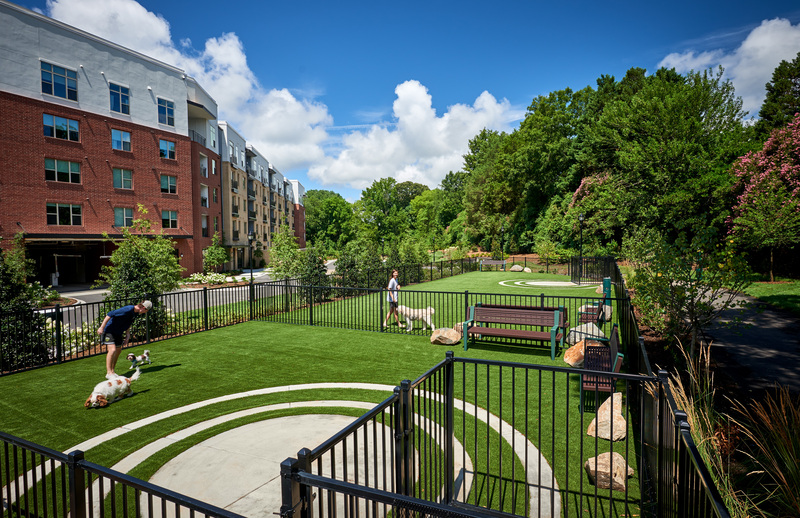 DRG provided full design and construction documents for the site, including a neighborhood greenway trail extension, a community park, the first bike sharing station in the area and bike lanes along the project frontage. 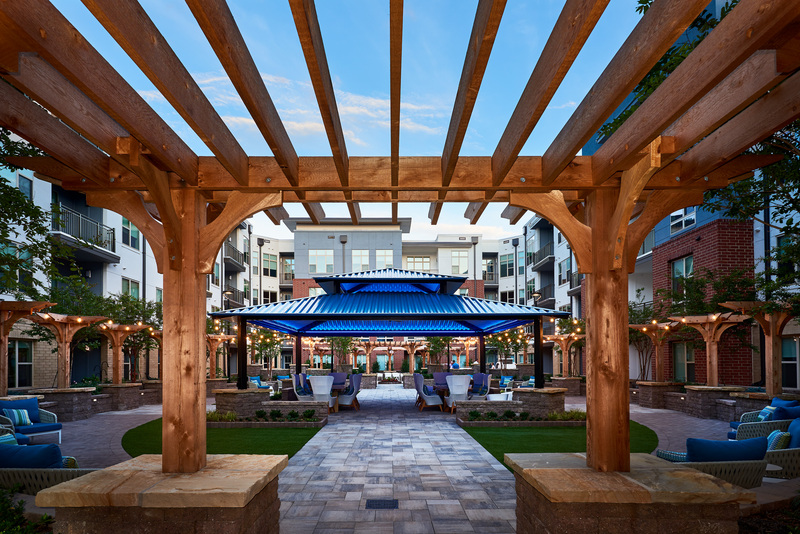 Design of the site capitalized on the opportunity to create two very large rooftop courtyards, featuring a pool, outdoor yoga area, a putting green, a community recreation pavilion.